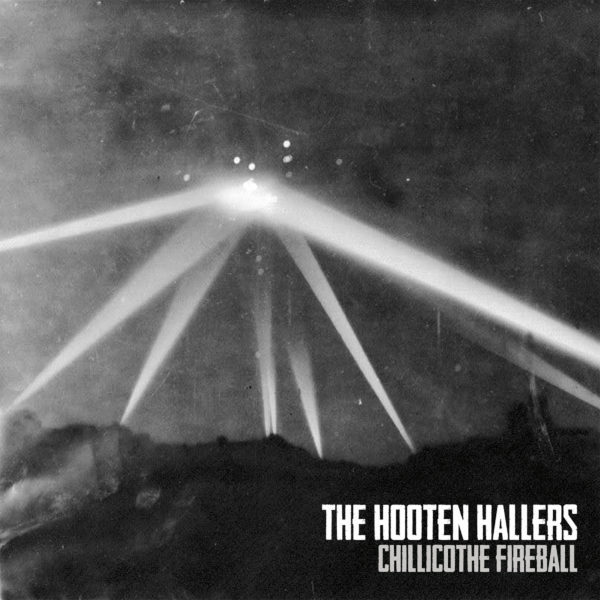 “Chillicothe Fireball” is the Hooten Hallers’ 2nd full-length album and a natural progression to their dynamic roots-rock sound. The album captures the bands’ explosiveness and love of the country and blues tradition, albeit one twisted by a spastic aggression that has come to characterize the bands’ sound. “Chillicothe Fireball” was recorded live in-studio so as to capture the spirit and features friends on baritone and bass saxophone, piano, and pedal steel.